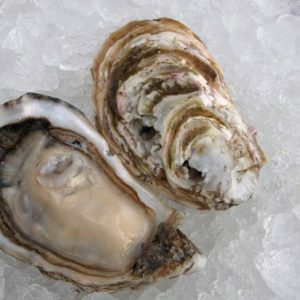 The Fine de Claire de Pontac oysters come from the Marenne French Region. 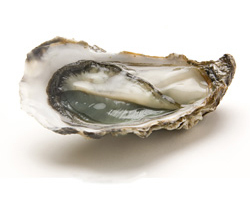 They are for those who prefer a less fleshy oysters. These oysters are finished for several weeks in shallow clay ponds where they acquire a superior quality shell to oysters grown in the open sea. It is during this process that the claires of the Marennes Oléron basin impart the subtleties of regional flavours. 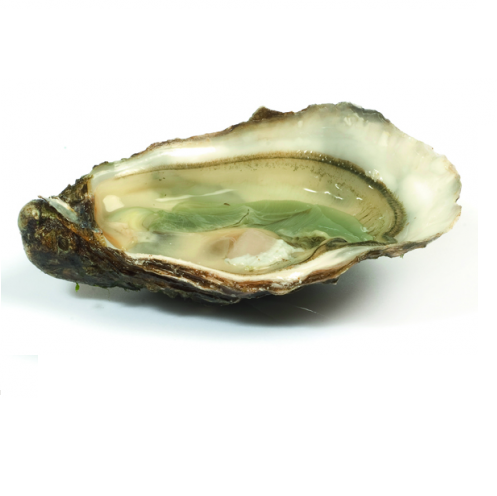 This oyster is particularly apprecietated by the consumer who prefers an oyster rich in water and balanced in flavour. Discover them in Hong Kong! All our oysters are presented in their original packaging. We don’t propose any extra service to open them. How many oysters and which size should I get? The size depends of your own tastes. Howevern European people are more likely to eat size N°3 (the favourite one of Christmas and New Year) while Asian people will go for bigger size. 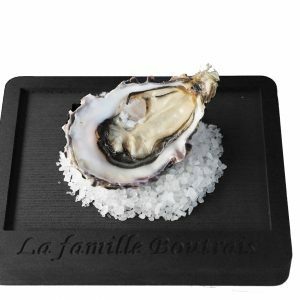 How to serve and an oyster? 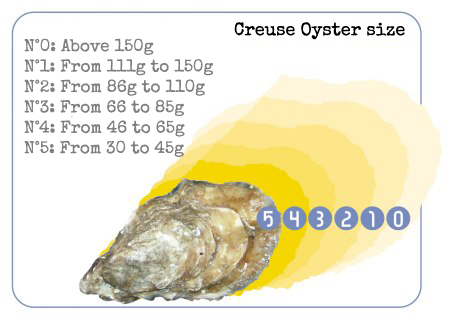 Start by sorting through your oysters, they all should be tightly closed. Those that are open and will not close when tapped on a hard surface need to be discarded. Open them following the following video tutorials. Remove the first water juice just after the opening which is only composed of sea water. 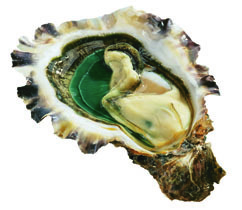 The oyster will recreate a second one much more flavourful. Serve the oysters immediately. Putting them on ice bed would hide some flavours.